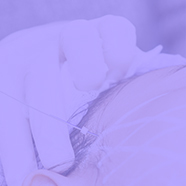 Doctor Beilin is a specialist in aesthetic medicine, laser and anti-aging medicine. She is a University Teaching professor at Tarnier-Cochin Hospital in Paris. Scientific committee: “French and Emirates hospital” Abu-Dhabi. Scientific committee: “Merano Henri Chenot, medical spa” -Italy. Scientific committee: “Medical spa Xixuan”, Hangzhou-China. 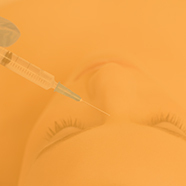 Consulting: L’Oréal, Q-Med, Palomar, Croma, Anteis, Mesoestetic; Galderma, Filorga, Pollogen, BTL Aesthetic, Biophymed. 2007 Author of “The light that rejuvenate your skin”. Anagramme edition.